MAKING EDITS TO YOUR DELIVERABLES IN YOUR REGULAR VIDEO EDITING SOFTWARE IS A TIME-CONSUMING PROCESS. 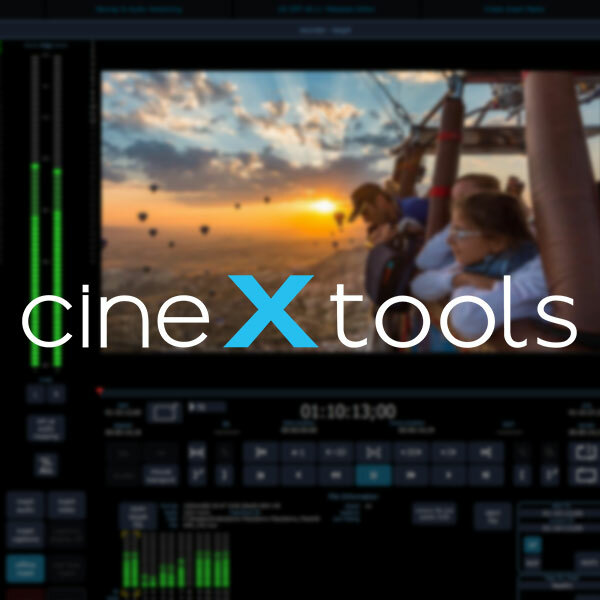 CineXtools can help you do that in minutes rather than hours. It is a stand-alone media-file and deliverables management application. A useful and time-saving companion to any non-linear video editor.